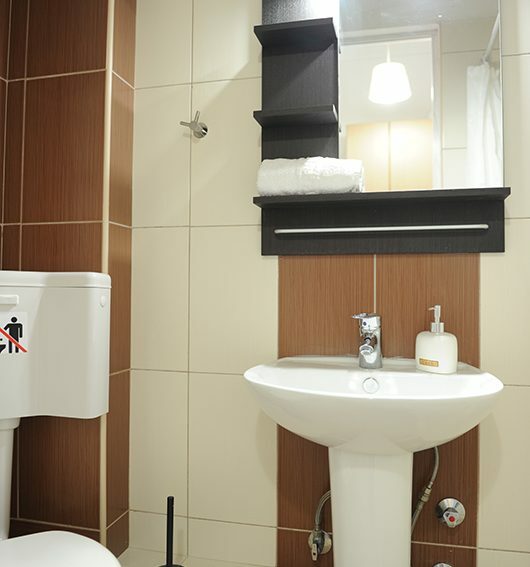 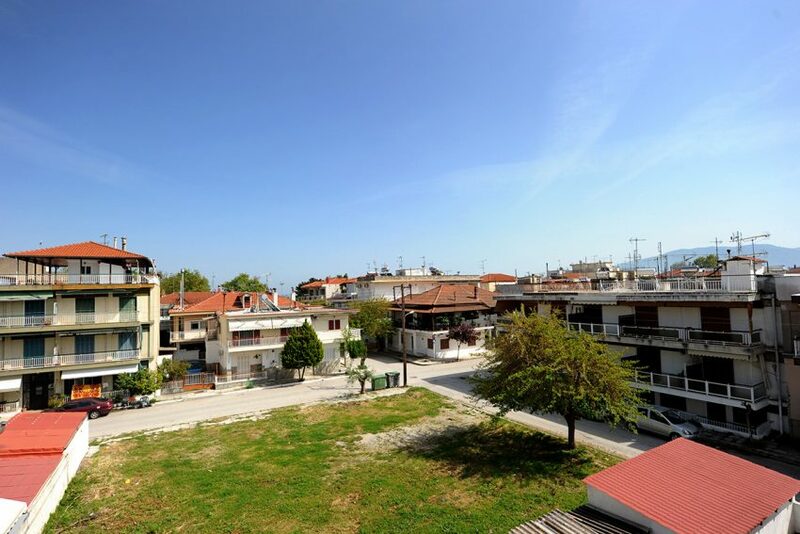 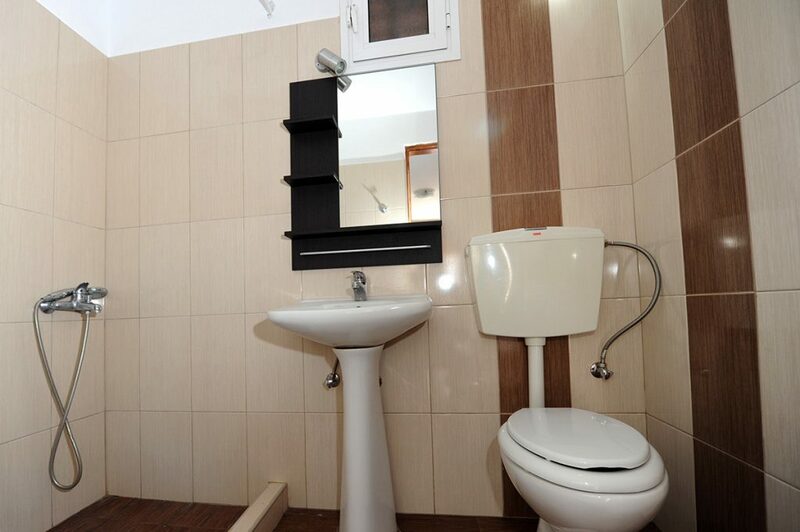 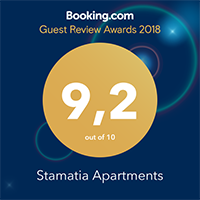 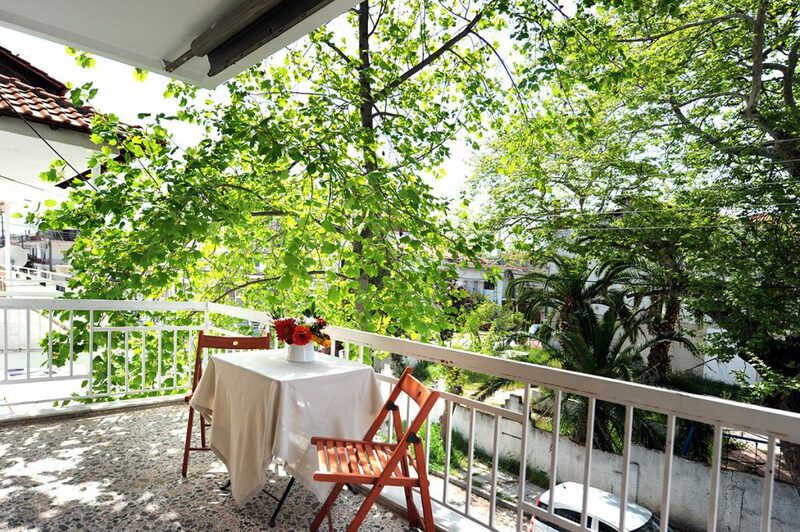 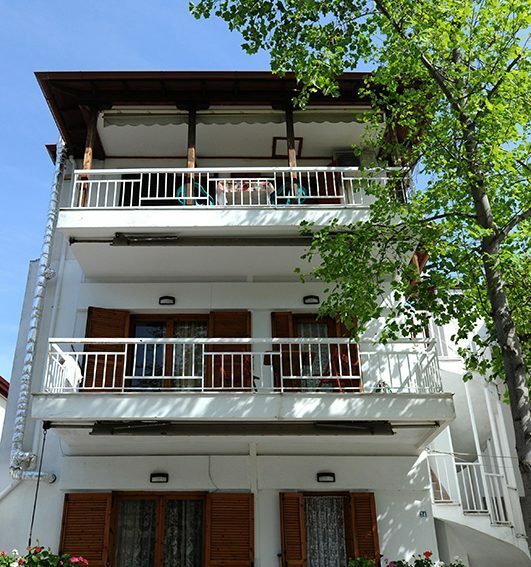 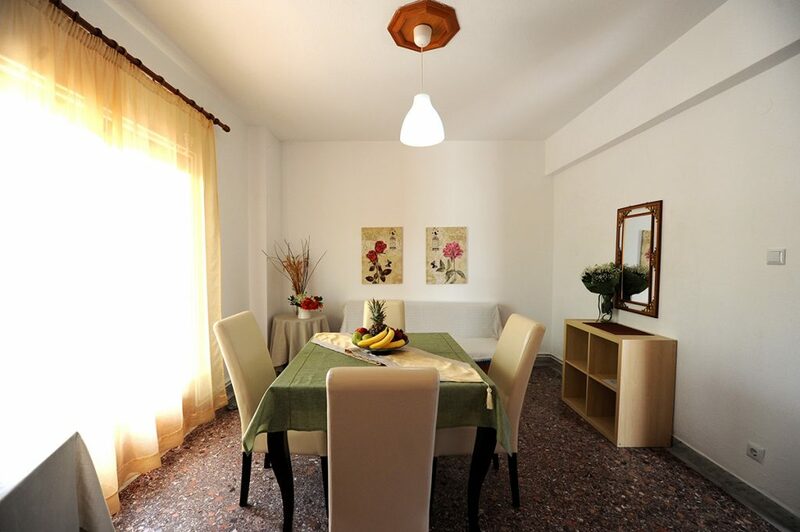 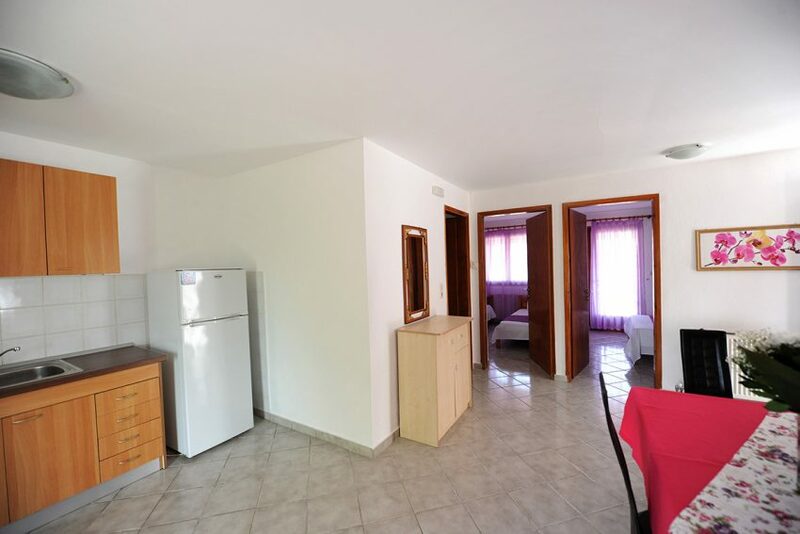 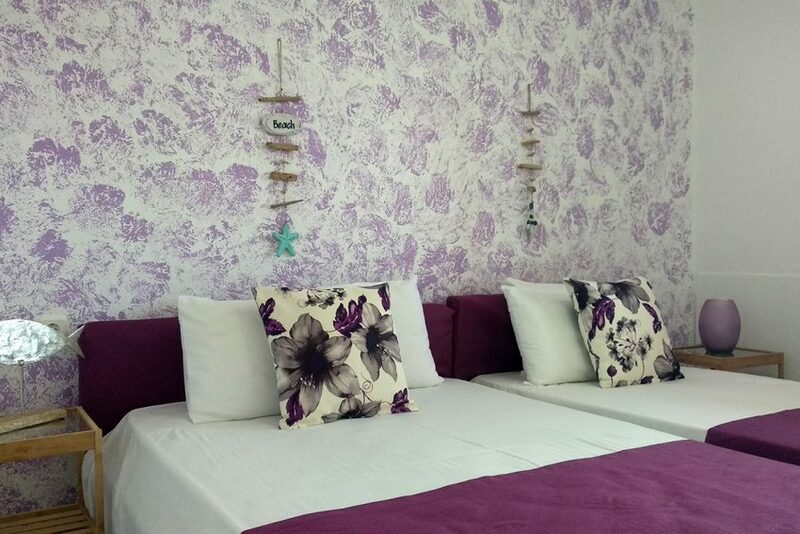 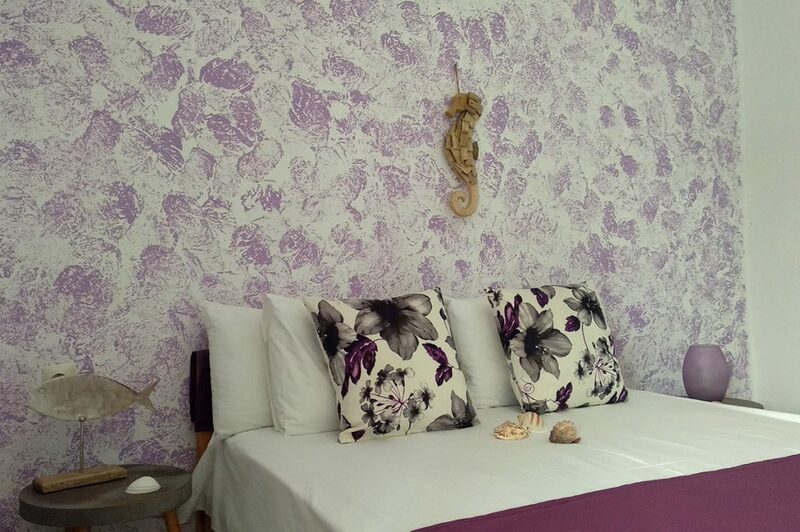 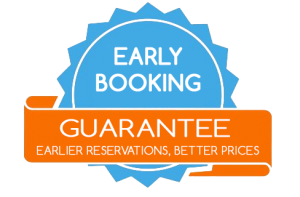 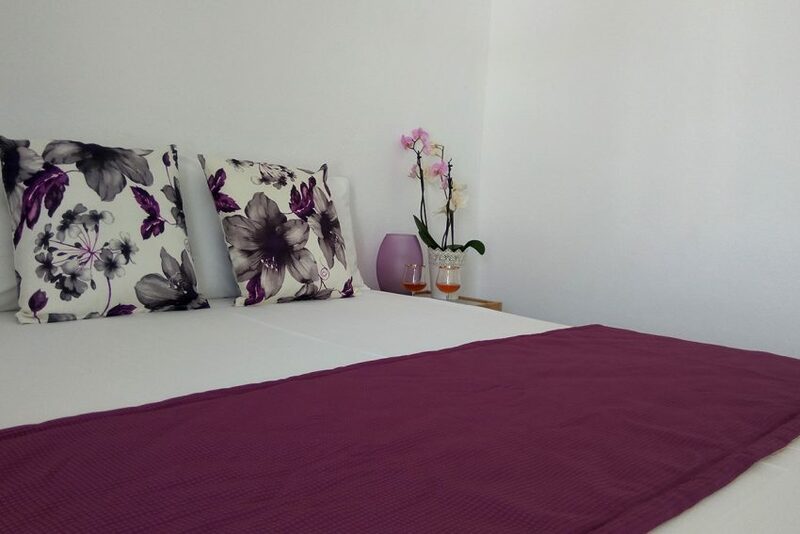 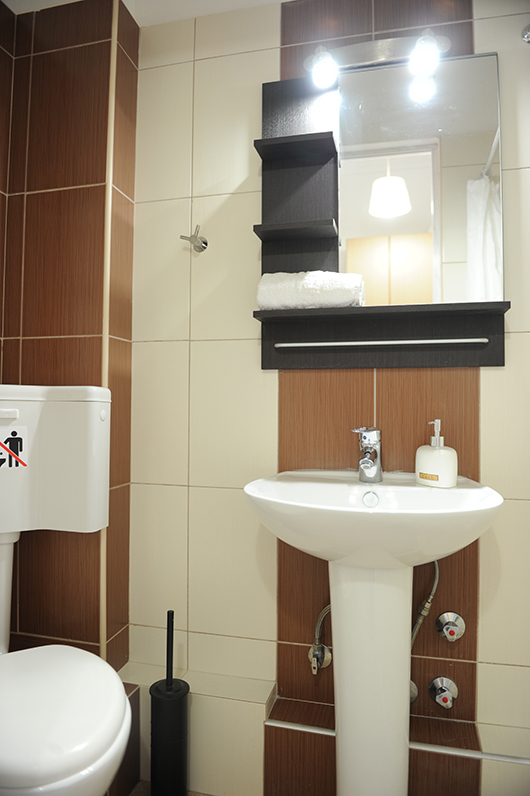 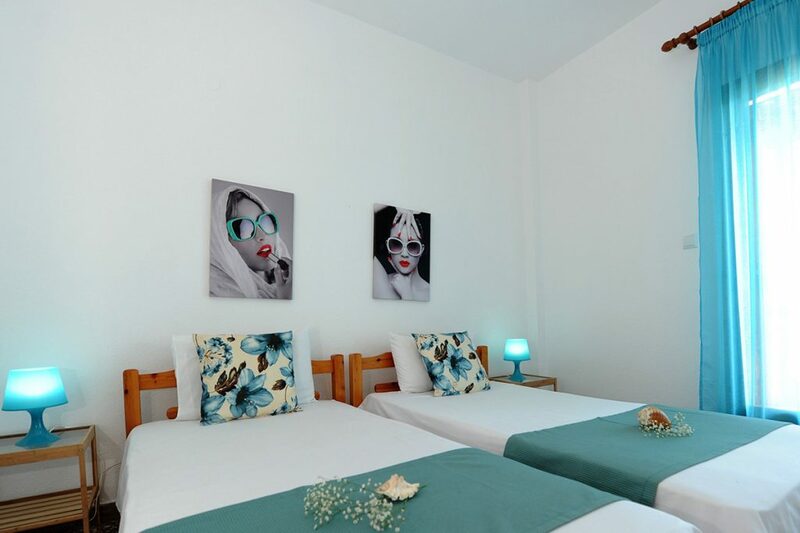 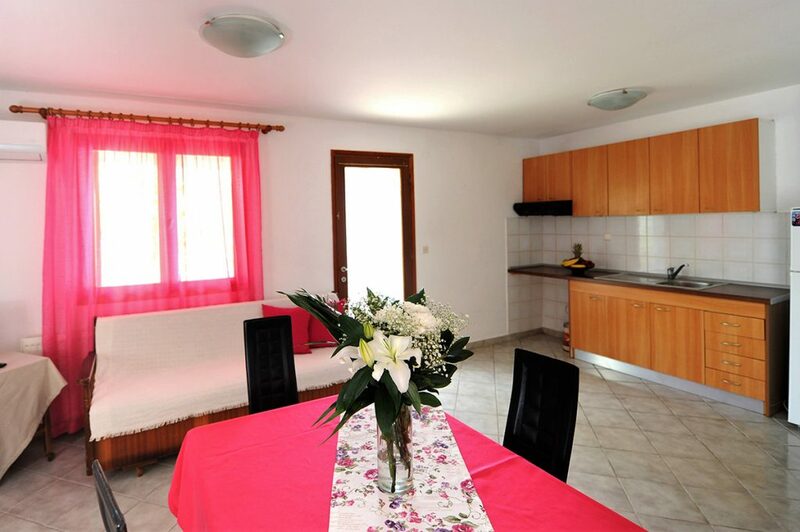 Just a few meters from the main building of Stamatia Apartments, we offer 2 fully equipped Rental Houses ( Stamatia Residence ) which can accommodate up to 5 people. 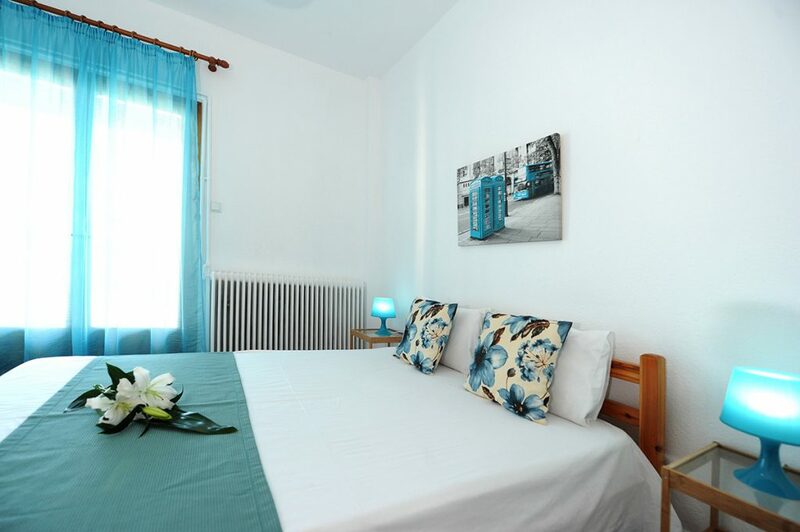 The apartments consist of a master bedroom with double bed, a second bedroom with 2 single beds, kitchen and living room with a sofa bed. The kitchen is fully equipped with all utensils and has a large refrigerator and electric hobs. 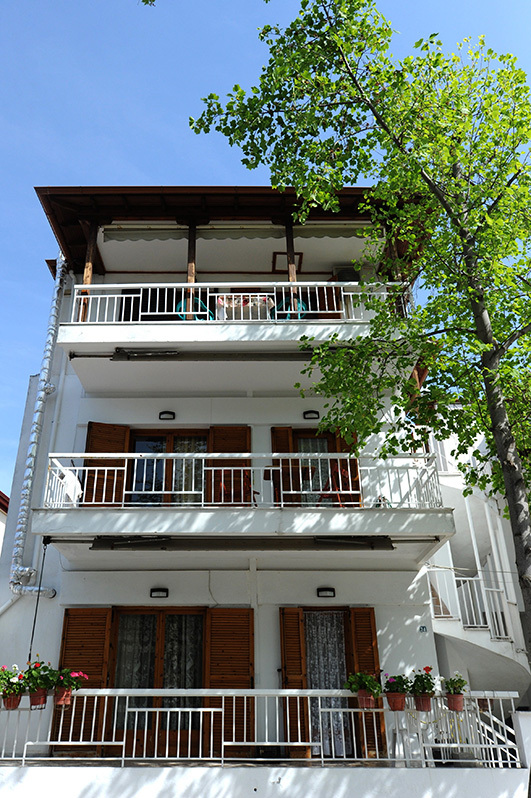 One rental apartment located it in 1st floor and the other in second floor.